When I started Mommy Evolution, it was an outlet to share my personal experience with having two boys with Sensory Processing Disorder. Then we got the additional diagnosis that one of our son also has Dyslexia and ADHD. 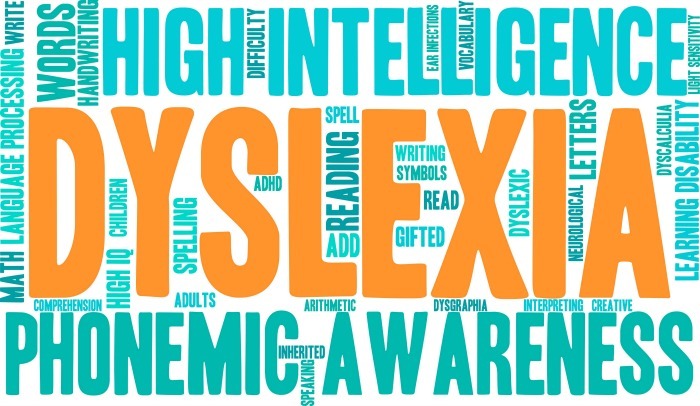 Dyslexia answered so many questions about why my 2nd grader couldn’t read at all, and yet threw things into a tail spin as we scrambled to get him the help he needed. 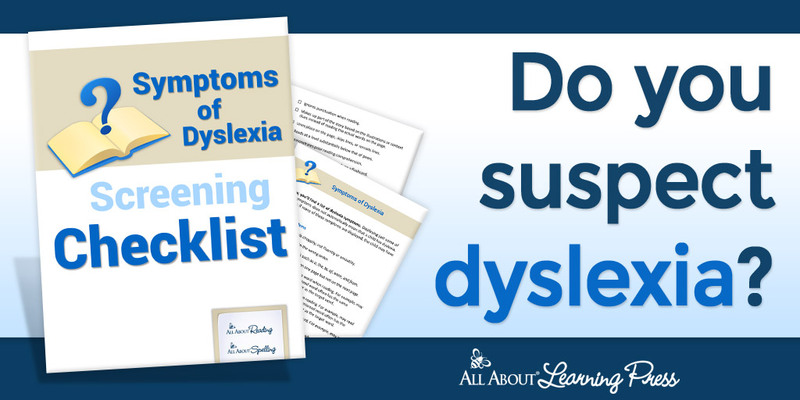 If you have a child with Dyslexia, or are wondering if your child has Dyslexia, the following resources will help you support your child. I recently began sharing my personal experiences and insights with having a kiddo with Dyslexia, but other people also have stories to share. So I’m offering other moms an outlet to share through my series Voices of Special Needs! Want to share your own stories? Join Voices of Special Needs on Mommy Evolution.